Little Girl With Pigtails Playing Ball On The Sea Beach. The Child Is Happy And Enjoys The Summer Holidays. Summer Vacation, Summer Fun. Lizenzfreie Fotos, Bilder Und Stock Fotografie. Image 101334590. 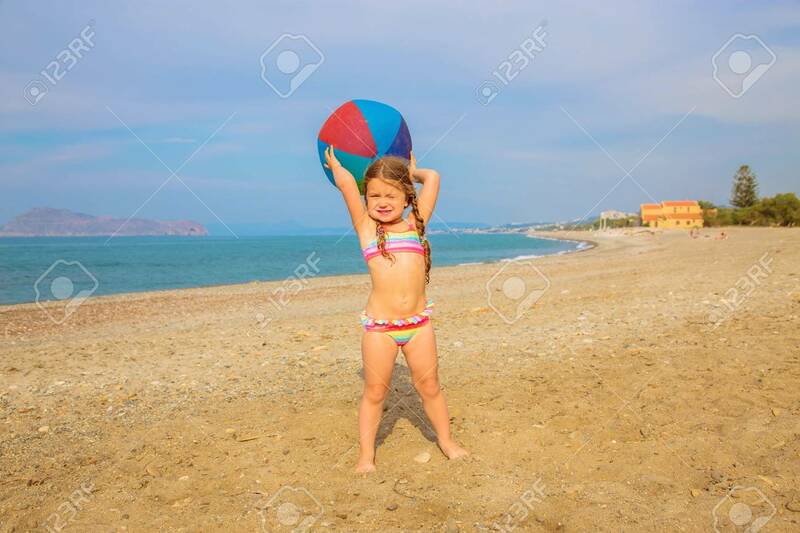 Standard-Bild - Little girl with pigtails playing ball on the sea beach. The child is happy and enjoys the summer holidays. Summer vacation, summer fun. Little girl with pigtails playing ball on the sea beach. The child is happy and enjoys the summer holidays. Summer vacation, summer fun.